I just wondered if you know who made that picture? I use it as my blog header and felt I should give credit where credit is due. 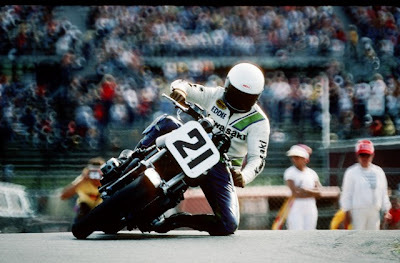 Sabes quien hecho esta fotografia de Eddie Lawson? Sorry, I overlooked it's an italian blog, I thought it's a spanish speaking one...hope you understand me nevertheless. i really have no idea about who took this picture. http://www.highsider.com/index.htm clicking on email section: maybe he knows it!